The first thing that normally comes to mind when you think of Monster energy is that famous energy drink, spirit of exciting race events and certain cool aftermarket car mods. 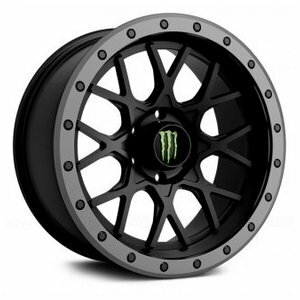 There is a quality lineup of Monster energy wheels, that were developed by Monster Energy in partnership with Twelve Inches Strong (TIS) and Dropstars. It is a limited-edition series of off-road wheels, that are available with a limited number of retailers and on Amazon. 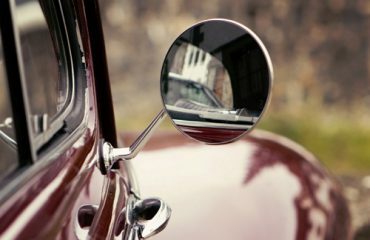 For now, the lineup of these wheels is not that big, but based on the excited reviews people share online, this partnership seems to be extremely successful! The green ‘M’ is associated with extremely exciting events, thrilling stunts, impressive car and motorcycle shows, and more. Green ‘M’ on black background means much more, than just an average ad of some manufacturer of aftermarket off-road or racing equipment. With the off-road wheels they offer, it’s safe to say that the brand entered a completely new market of desert tracks, muddy rows and modifies off-road trucks. Having appeared in 2002 as the energy drink brand, Monster Energy keeps expanding into the sports car, motorcycle, ATV and now off-road market. You definitely notice that focus on the extreme sports! 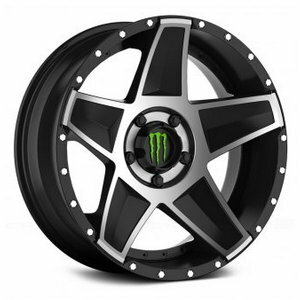 By looking at the Monster Energy wheels that were developed by partnering with Dropstars and Twelve Inches Strong (TIS), it’s fair to say that they look sharp and differ from their competitors a lot. And the thing is not just about that green ‘M’ on the center cap, but also about the design. 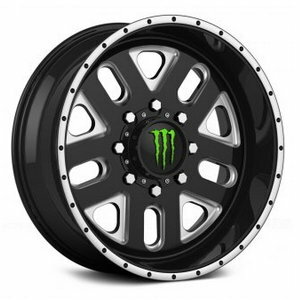 And, as off-road enthusiasts note, performance of Monster Energy rims really makes them stand out from the rest. 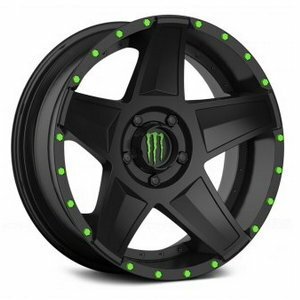 So we think, that Monster Energy truck rims along with real off-road tires are a very successful project by the brand. Deep lips, deep concave and that distinctive ‘M’ make the Monster Energy Edition wheel collection a spectacular success. I like the way these rims look on my F-250 truck. 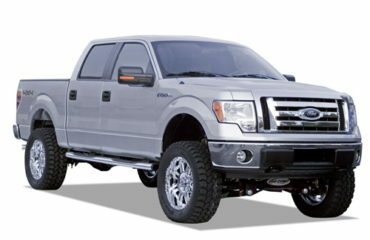 Even though I do not use it for off-road, I like that aggressive look. 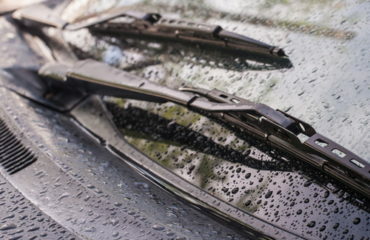 Cannot say anything about performance in mud, sand, etc., but they look and perform great on the roads. I've had them since July 2018, no issues with them so far.